Jurgen Klopp will have nowhere to hide if Liverpool don’t win a trophy this season and the German should not be considered a great manager, Jose Mourinho reportedly claimed in private. The former Manchester United boss had kept counsel after being shown the door at Old Trafford shortly before Christmas – but has now opened up on his time in charge, and claimed earlier in the week his spell at the club should be considered a success. Mourinho’s last match in charge of the club was a 3-1 defeat against Liverpool at Anfield, with many suggesting the success and type of football played by their arch-rivals contributed towards the Portuguese’s downfall. 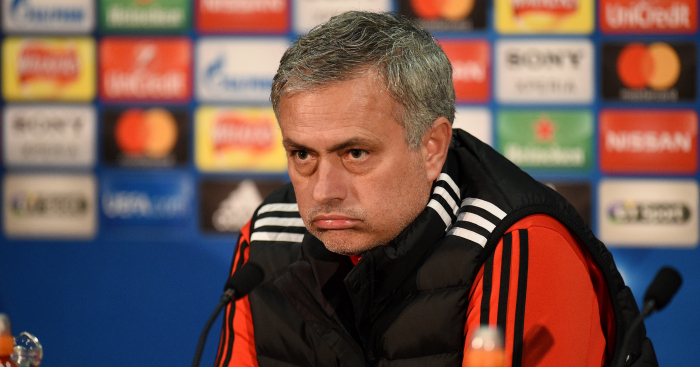 But according to The Times, Mourinho does not rate Klopp as a manager, pointing to his record of losing four straight finals with Borussia Dortmund and Liverpool, while also being scathing of his success in the past. It’s reported that at a corporate event in 2016, Antonio Conte, Pep Guardiola and Klopp were all introduced as “great Premier League managers”. But a scathing Mourinho – who was also at the event – told stunned staff and officials that Klopp does not yet deserve to be counted in such terms. Furthermore, it’s reported Mourinho highlighted Klopp’s defeats in two Champions League finals (one with Liverpool, one with Dortmund) as well as Reds’ defeats to Man City in the League Cup final and Sevilla in the Europa League final – both in 2016. Mourinho also reportedly dismissed Klopp’s two Bundesliga titles with Dortmund because Bayern Munich were ‘s***’ at that time and did not fully challenge them. And Mourinho also believes this season is vital for Klopp and Liverpool, suggesting the German will have nowhere to hide if the Merseysiders don’t finish the job and win the Premier League title this season. Mourinho, meanwhile, also stated this week that he was “too young” to consider retirement and insisted he still belonged at the top level. 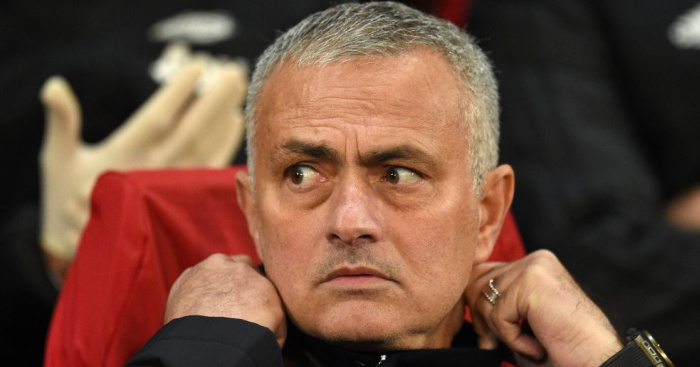 The post Mourinho brutally tears into Klopp and dismisses his record appeared first on teamtalk.com.